Information about the University, as well as admission forms, is available by calling the school. Forms are also available online. As an applicant, all forms, correspondence, and phone calls should be directed to the Recruiting & Admissions Office. A prospective ABU student is encouraged to read the ABU catalog, the Student Handbook which provides additional information concerning requirements and responsibilities. Take a few minutes and review each of the steps below to apply for admission to Arlington Baptist University. Applying is simple, but obtaining each of the necessary documents can take some time. If you have any questions throughout the application process, contact the admissions office at 817-987-1773 or mhayward@abu.edu. Click Here for Admissions Requirements Checklist for New Freshman, Transfer students, Homeschool students. A returning ABU student who has been out for more than 3 semesters must complete a new application and the application fee of $30. Click Here to download application. Each student applying to ABU must provide a reference using the ABU Reference Form. Reference can be a pastor, youth pastor, coach, personal mentor. Recommendation cannot be a relative of the applicant. Each applicant must submit the Personal Questionnaire & Essay to Melissa Hayward (mhayward@abu.edu). New Freshman Student - Submit final Official High School Transcript. If applicable, official College Transcripts for Dual Credit completed during high school. Transfer Student - Submit Official College Transcripts from each college you have attended. 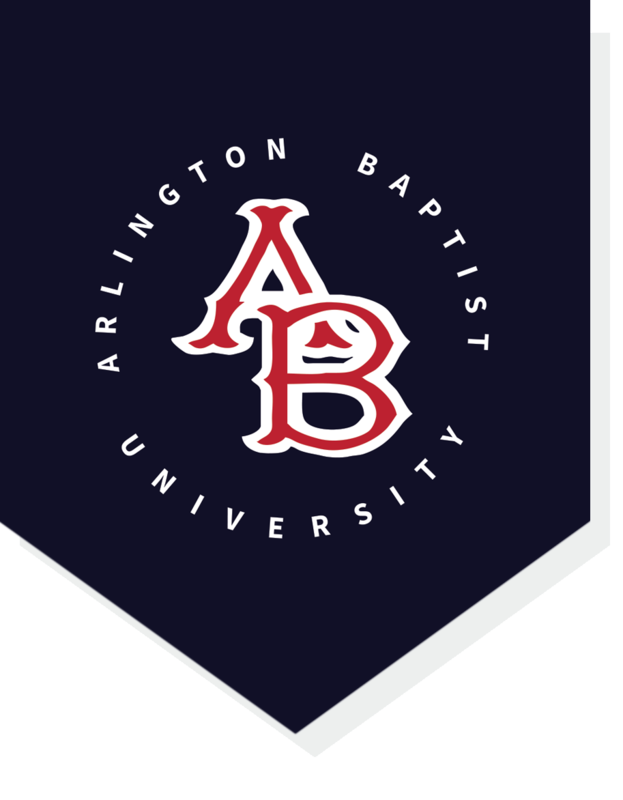 The American College Test (ACT) or the Scholastic Aptitude Test (SAT) is required for admission to Arlington Baptist University. For transfer students, ACT or SAT scores will be required if they have completed less than 30 hours of college credit. ACT or SAT requirements will be waived for applicants age 25+. Information regarding your SAT scores can be found at www.collegeboard.org and for the ACT at www.act.org. In order to attend ABU, each student must provide a current basic physical, student health information form, and proof of meningitis shot (not required if 22 or older). Click here for information regarding meningitis shot. You can mail, fax, email, or hand deliver these items to ABU.